Heather is very exited to be your Co-Host on the PARENT TALK Podcast. She has been working with children of all ages for over 25 years as a certified gymnastics coach which lead to her career as an owner with Gymboree Play & Music. Gymboree Play & Music is the world leader in early childhood education programs for children 0-5 years of age. 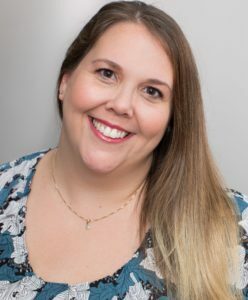 As a franchisee Heather worked with many growing families over the past 13 years teaching about child development through play, focussing on the whole child, physical development, cognitive and social-emotional. Heather will be happy to answer your questions about how to encourage your child's development through play.